MILLSBORO, De. – Delaware’s Division of Public Health (DPH) is warning residents of a stray cat in the area that recently tested positive for rabies. 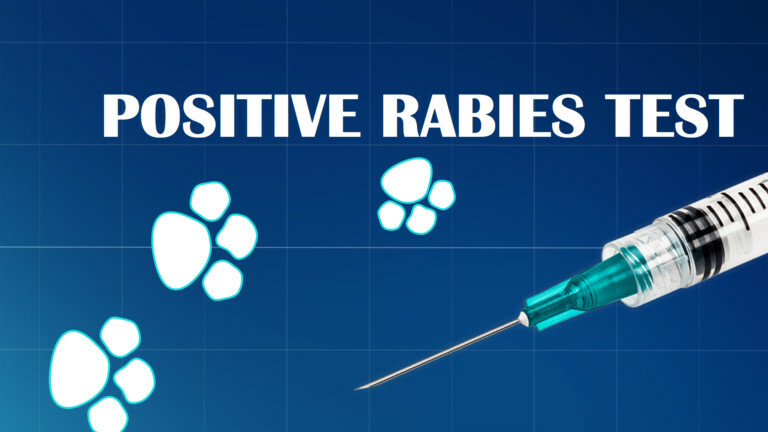 Sussex County residents who live in the area of Mount Joy Road between Townsend and Cannon roads in Millsboro should be advised that the cat who tested positive for rabies was found in their area. The victim was attempting to assist the cat after it was struck by a car in the victim’s driveway, when the cat bit them. The victim has since begun treatment for rabies exposure. Anyone who lives in this area and thinks they may have been bitten, scratched, or come in contact with a stray cat is urged to contact their health care provider immediately or call the DPH Rabies Program at 302- 744-4995. If you believe your pet may have been bitten by this cat, you should call your veterinarian or contact the Delaware Department of Agriculture (DDA) at 302- 698-4630 or by email at rabies.hotline@state.de.us. For more information on the DPH rabies program and steps you can take to prevent rabies exposure, visit the DPH website by clicking here, or the Centers for Disease Control and Prevention’s website here.